The NFC Forum has chosen to use Broadcom‘s recently announced BCM2079x NFC controller chips to validate its NFC device certification test suite. The NFC Forum Certification Program, introduced in December 2010, provides device manufacturers with a means of establishing that their products conform to the NFC Forum’s published specifications. 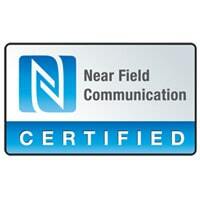 The NFC Forum test tools will be used to ensure compliance and interoperability of future NFC products and solutions. Companies whose products pass the testing process can then place the NFC Forum’s N-Mark on the device to indicate it complies with specifications.